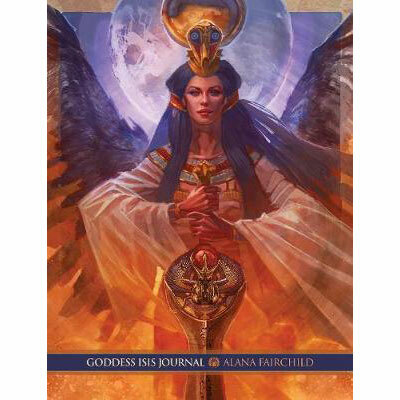 This deluxe illustrated book/journal by renowned spiritual teacher and bestselling author Alana Fairchild is your key to connecting and working with the energy of the great Egyptian Goddess Isis. Isis is the intelligence of the light that prevails during times of darkness. 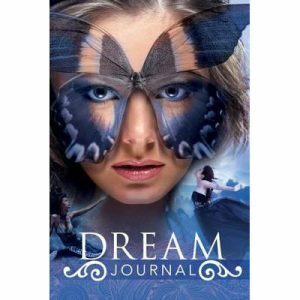 She teaches us about overcoming even the most impossible odds through love. 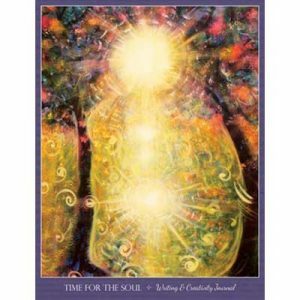 Through the balance of surrender and dynamic energy, Isis empowers her heart and changes her world for the better. 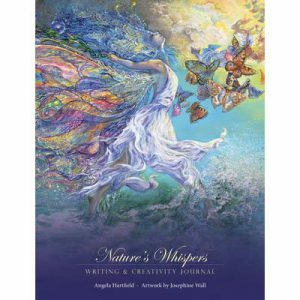 By devoting time to connecting with Isis’ energy through this journal filled with her teachings, you’ll bring balance and healing to the divine masculine and the divine feminine within, and experience greater peace, and a new-found sense of inner courage and enthusiasm for your life journey.